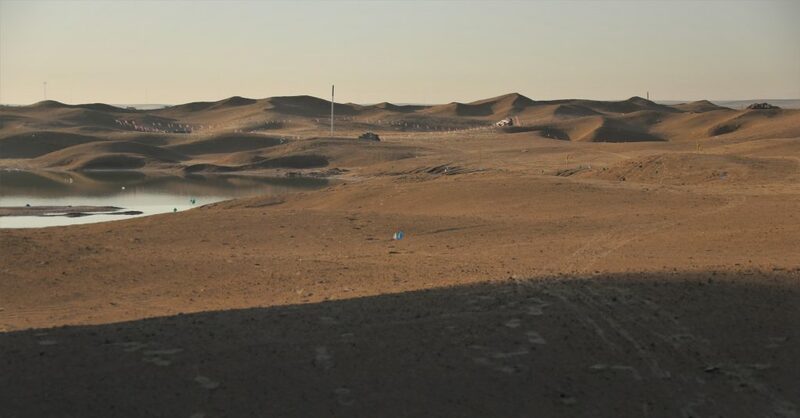 Work on the new Emaar South Golf Course in Dubai commenced at the end of 2018. 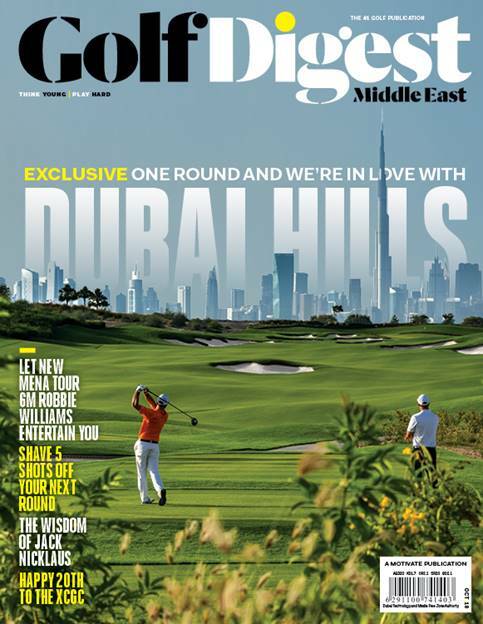 The new 18 hole golf development will be the second UAE Course we have designed for Emaar Properties, one of the region’s leading property developers, the first being Dubai Hills Golf Club which opened for play in November last year. The golf course will form an integral part of the Emaar South residential community that is being built close to the new Al Maktoum International Airport and will provide both recreational and social benefits for residents, members, and visitors. 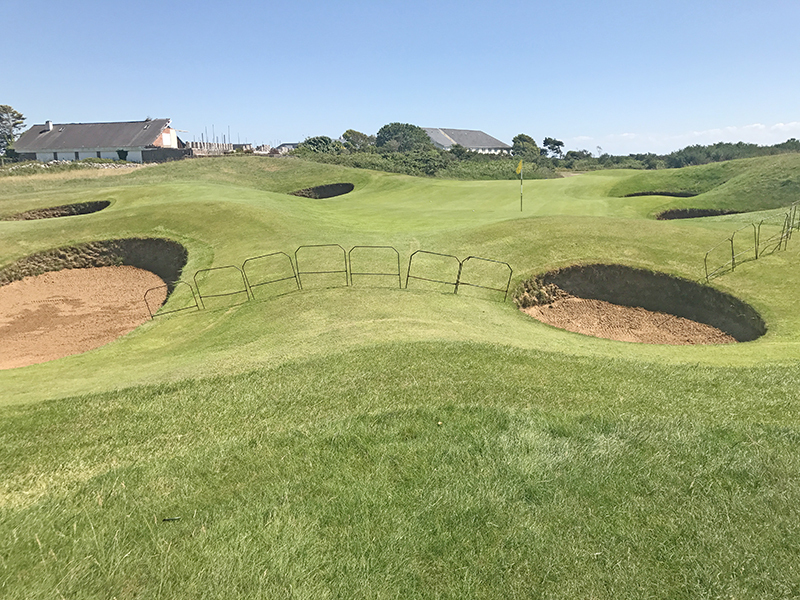 Prior to starting work the site was an untouched desert with an endless expanse of rolling sand dunes and our intention is to try and retain the feel of the existing landscape character within the finished golf course. 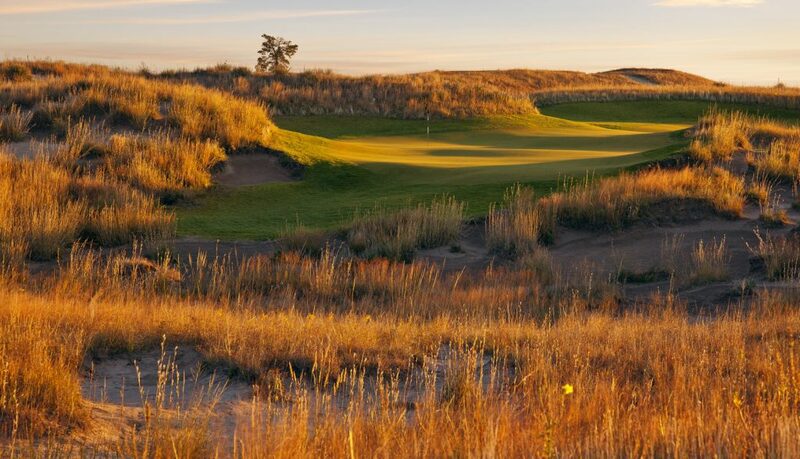 There will be large expanses of desert waste bunkers and an emphasis on the use of native desert style plants that will have low requirements for irrigation. 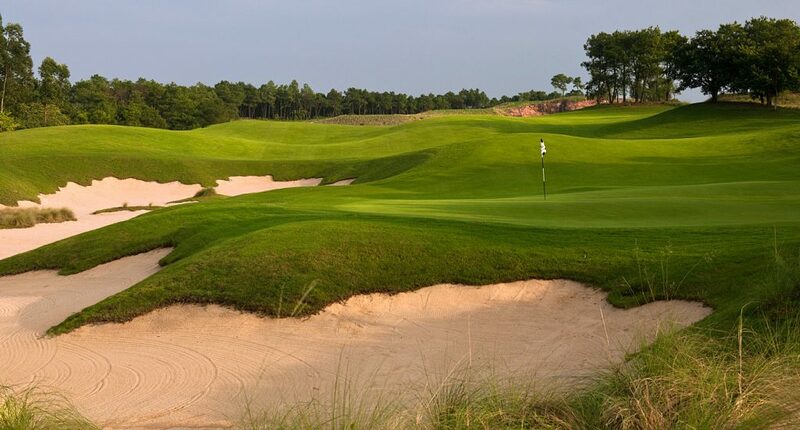 Interestingly the waste bunkers have been designed to serve a dual purpose as they will also act as holding areas for stormwater on the occasions that it does rain in the desert. The golf course is being built in two phases to coincide with the development of the residential components, with the first phase being scheduled for completion in 2019. 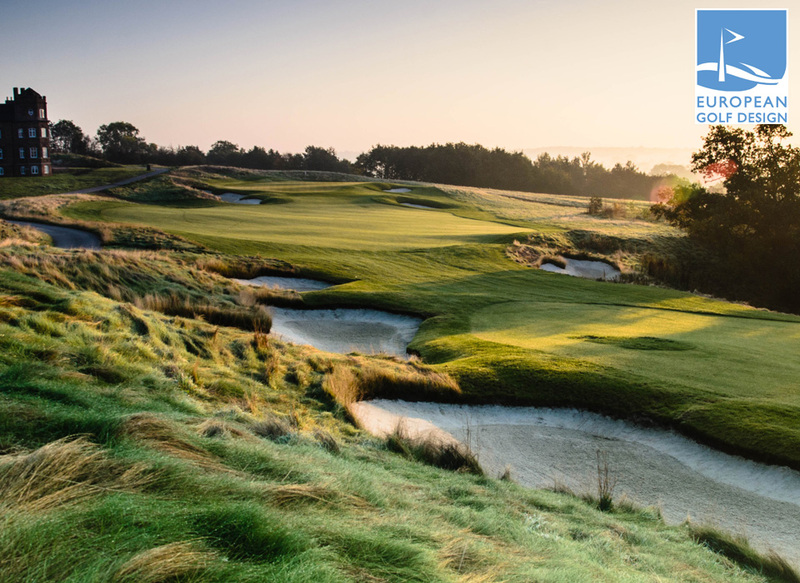 Emaar South will be the fifth European Golf Design project built in the region, following our work at Dubai Hills, the recent construction of Royal Greens Golf & Country Club in Saudi Arabia, Royal Golf Club at Riffa Views in Bahrain and a major renovation at Dubai Creek. 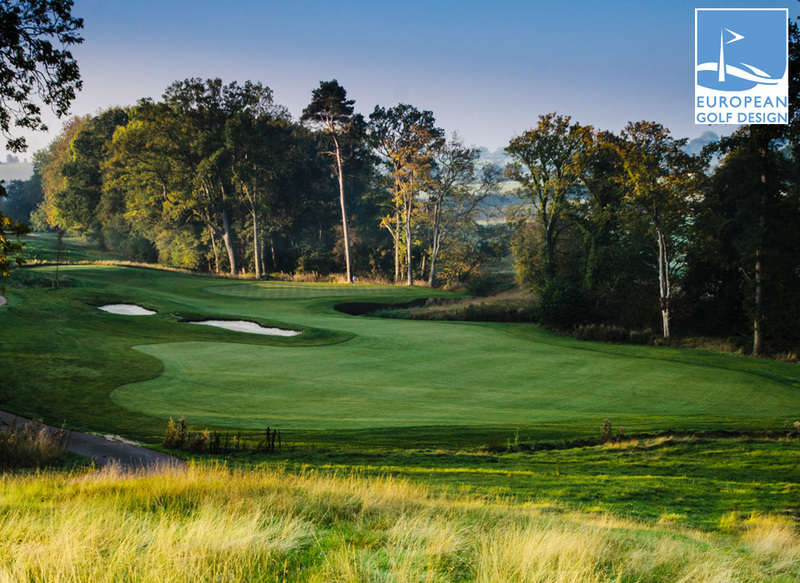 The European Golf Design course at The JCB Club makes the Golf Monthly 10 Most Exclusive Golf Clubs In The UK. 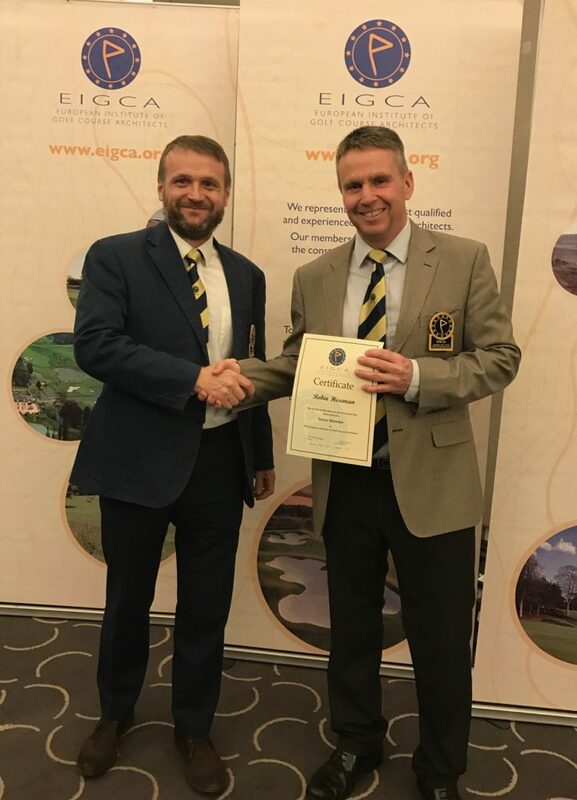 The JCB club is the newest venue on this list, having opened for play in 2018. The club is the brainchild of Lord Anthony Bamford (son of Joseph Cyril Bamford) who is the chairman at the construction company started by his father, where the club gets its name. The club is located in Rocester, Staffordshire which is the same small town where JCB is headquartered. 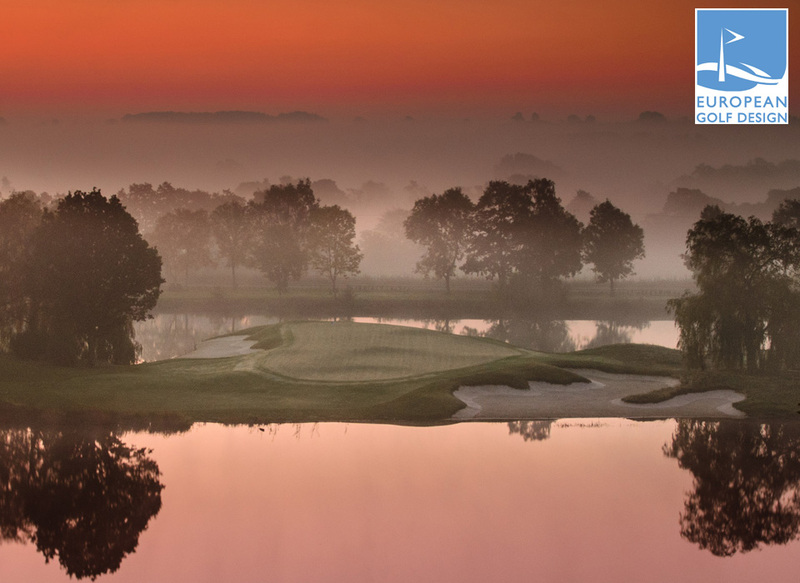 It features an island green par-3 and has some stunning countryside views. 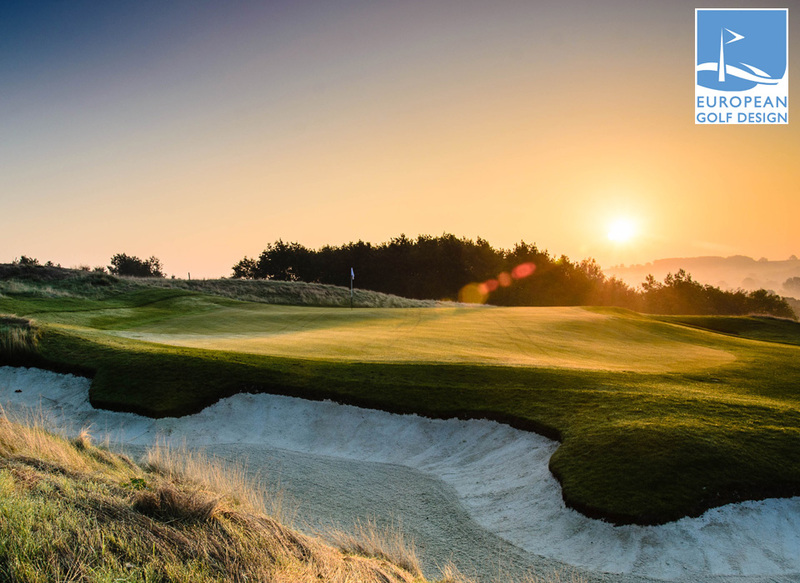 Following on from the last blog, we were delighted to be included in Golf Inc Magazine’s list of the Top 10 Golf Architects in the World for 2017, published in their January/February issue out this month. We don’t do what we do to simply get recognition by others, but it’s incredibly gratifying when it does happen! To be associated with so many talented colleagues in the industry is more than humbling. 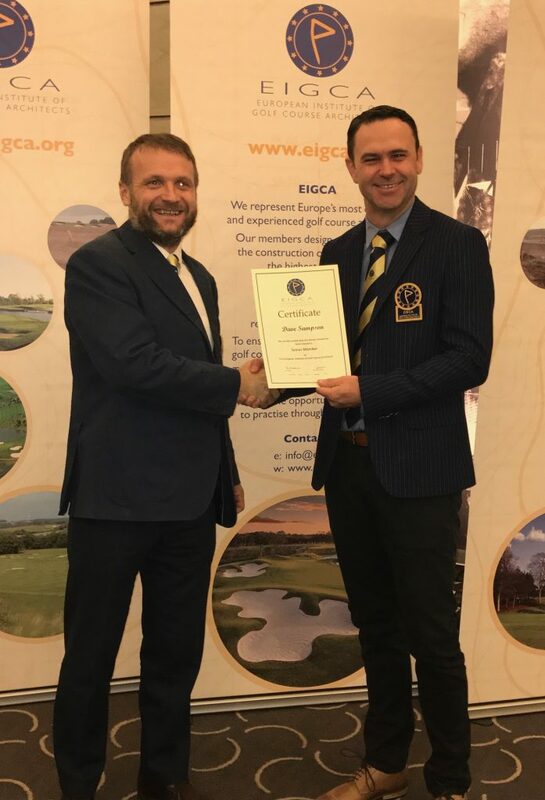 The support of both of our parent companies, The European Tour and IMG, has been unwavering over the years, but without the faith that our clients place in us to carry out their dreams and aspirations, and to deliver great courses, none of this would be possible so, to each of you, thank you for the confidence and trust you have given us. It’s been a true pleasure to work with so many of you. 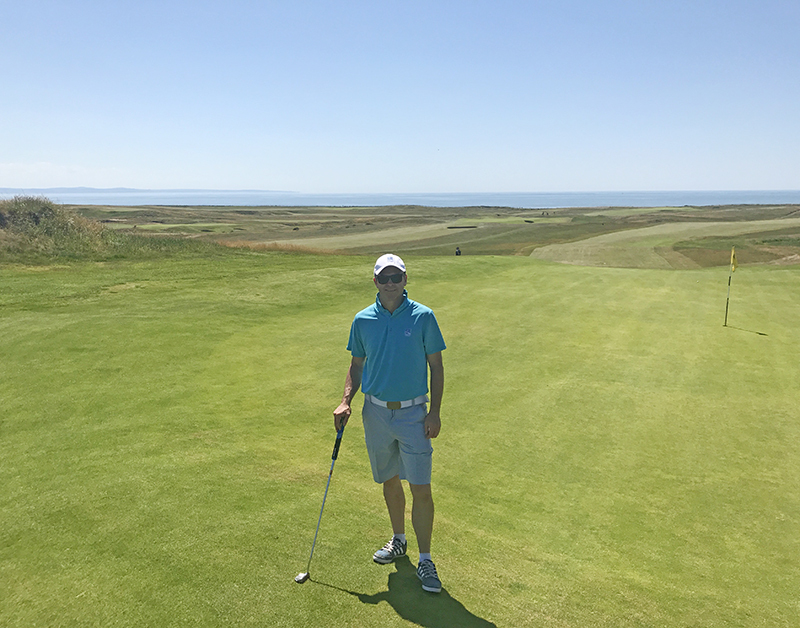 Royal Porthcawl – Through the eyes of a golfer, a designer and graphic designer. 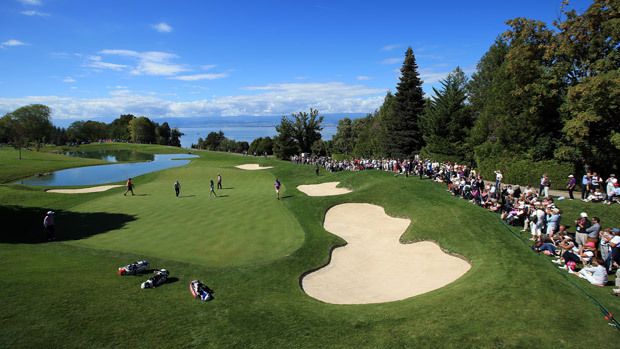 The course itself is a wonderful test and was already in great shape. The warm early summer weather had already firmed up and browned off the fairways, giving it that desired ‘links’ look! 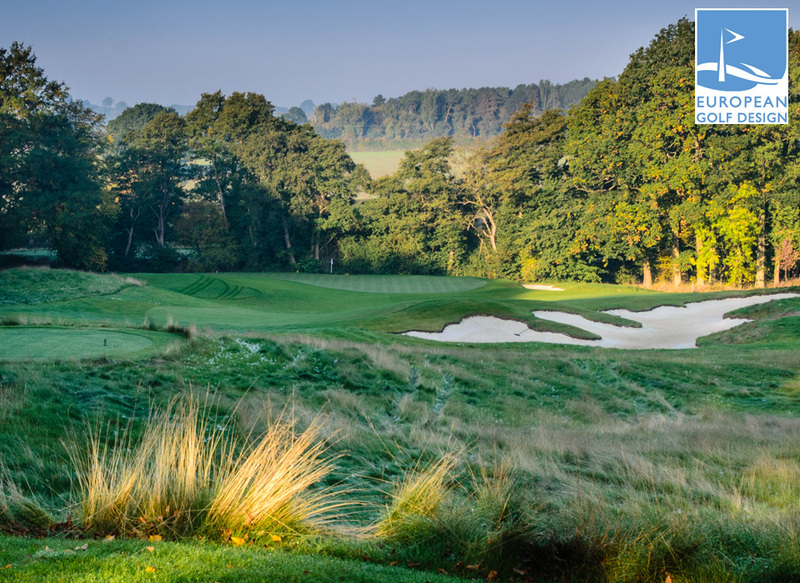 There is no weak hole out there and the par 3s were all excellent, especially the short 7th – how wonderful it is to have such a short hole (120yards if that), if only it was done more often these days! 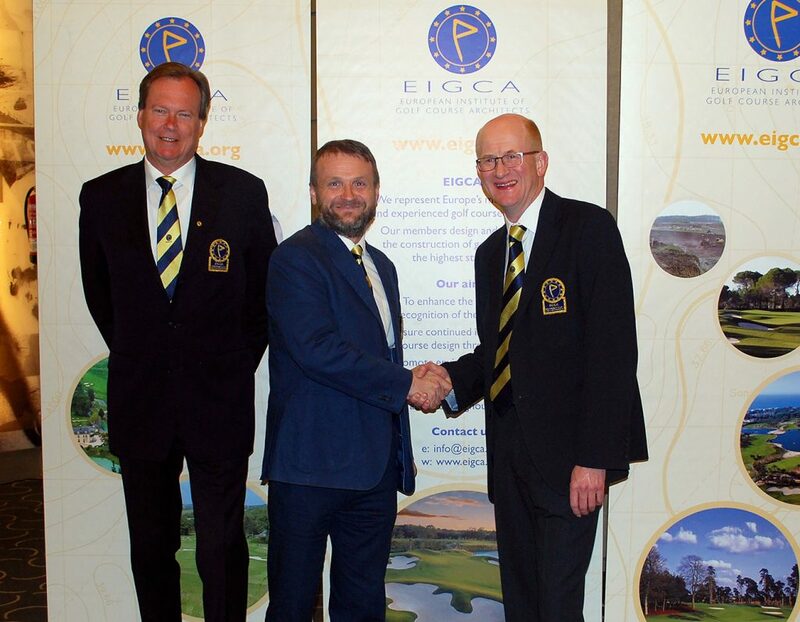 At EGD we have numerous opportunities to work closely with the European Tour, and this year, Matt has been working on the tournament plan for this year’s British Seniors Open. 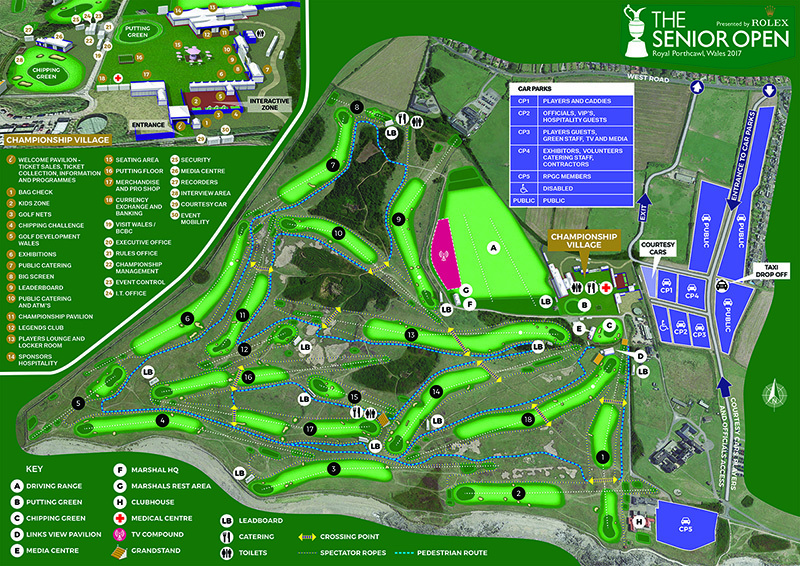 Having seen the plan been worked on in the office, it was very interesting to see how this would work both on the course, and from a tournament staging point of view – the most notable course change, for staging reasons, is the 18th hole playing as the 1st and the 17th as the tournament’s home hole. Finally, our game was played on quiet Sunday afternoon in late June, the sun was shining bright and the only sounds we could hear emanated from the nearby beach. 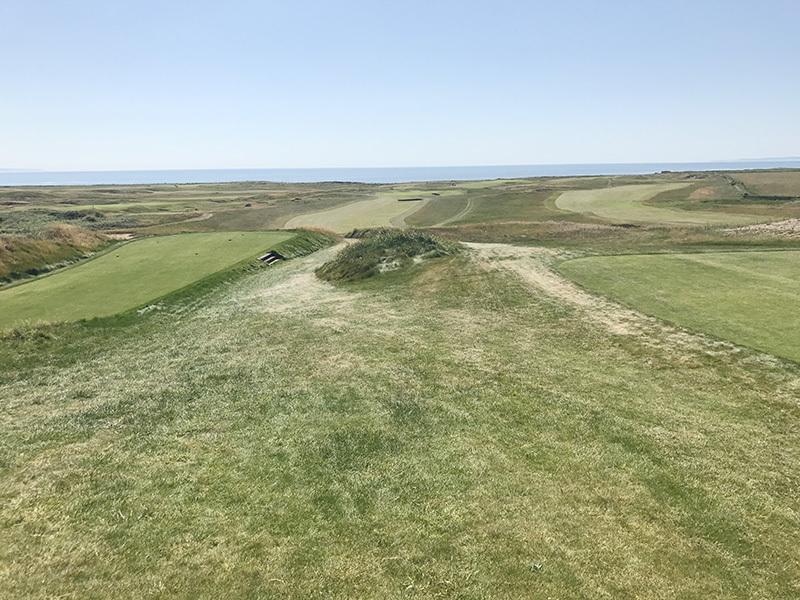 The smell was that wonderful fresh sea air smell, the views were spectacular, and we pretty much had this fantastic links all to ourselves…..I vividly recall thinking, Life is good! 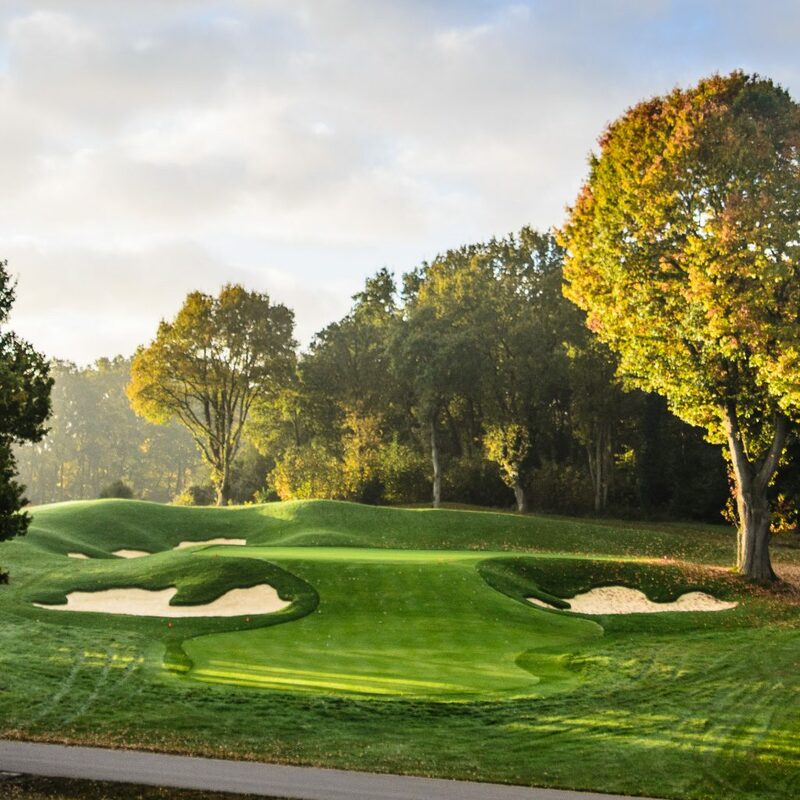 In a couple weeks’ time, I am sure things won’t be all that tranquil for those in contention on tournament Sunday, but the Seniors Open sure does have a wonderful host! 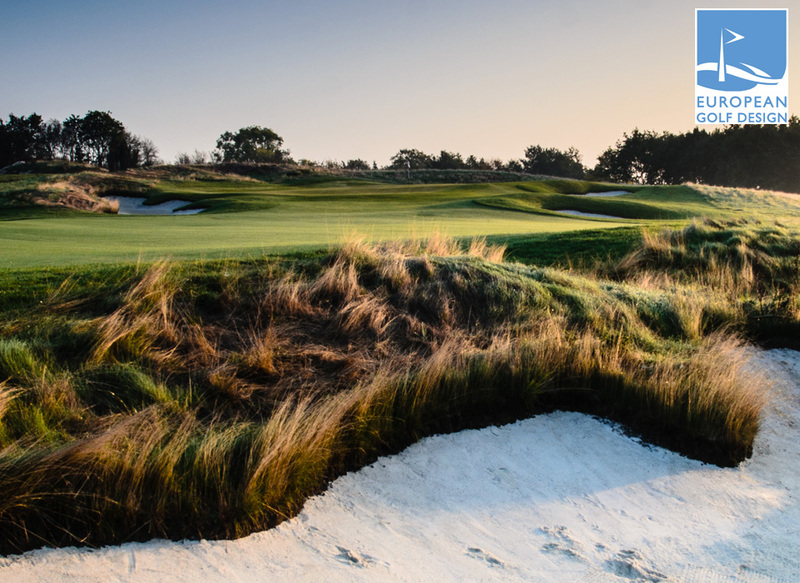 Are all new bunkers starting to look the ‘same’? 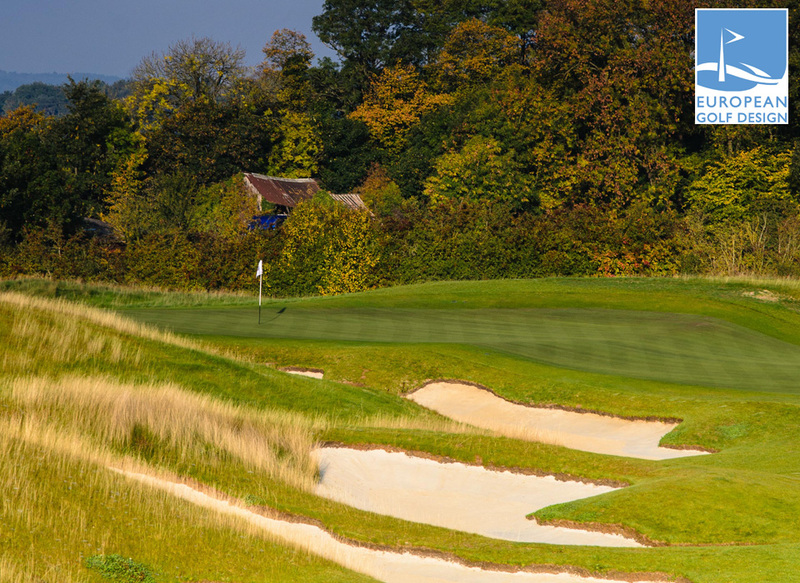 Has the modern in vogue bunker style of minimalist / natural / feathered / ragged bunker edges (call it what you like) become over used? 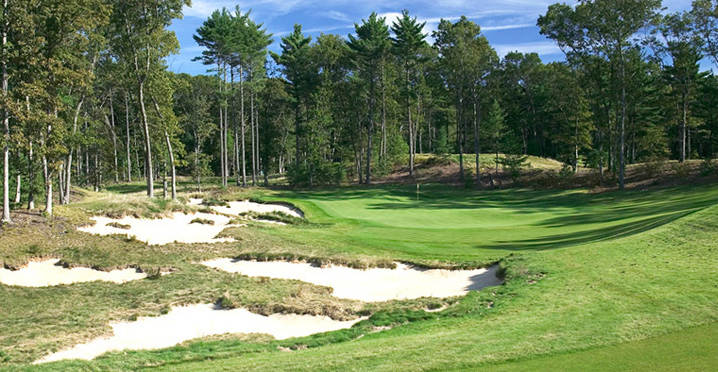 These days, if you view any website or publication dedicated to golf course architecture almost every article seems to have images of this bunker style…..are bunkers becoming too similar, and can you tell the difference from one course to the next? Don’t get me wrong, I personally love this style, but when does too much of a ‘same’ thing become bad? Will this style become ‘stale’, or is it here to stay? History proves that architecture, no matter the form, evolves, so what is next? If only we knew this answer…. Personally, I think sandy sites most definitely lend themselves more to this style, but surely not every site is blessed with these soil conditions? 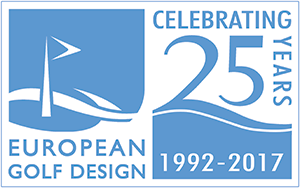 At EGD, we are fortunate to have numerous designers and, while the consistency of design quality is always the same, each of us has a slightly different design approach and, most importantly, we pride ourselves on designing courses appropriate for each site, each brief and each client…..none of which are the same! 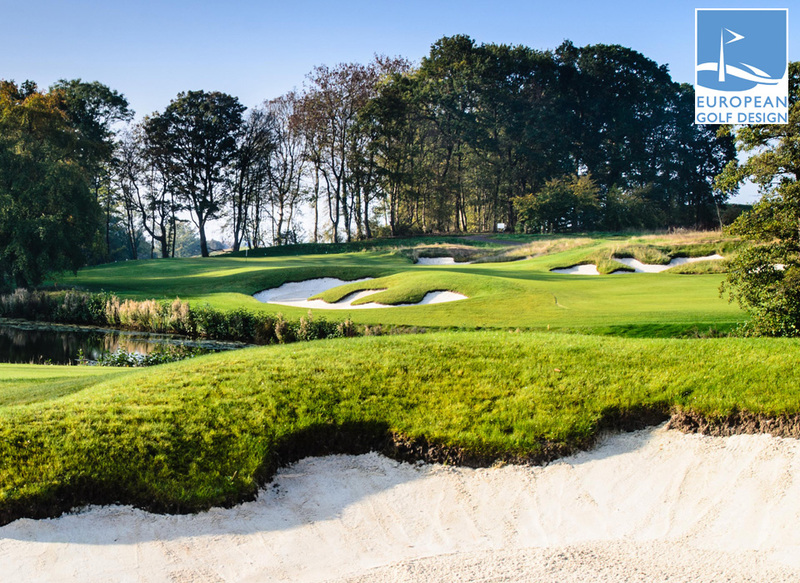 So, does the ‘same’ bunker style satisfy and suit each project? We don’t think so! 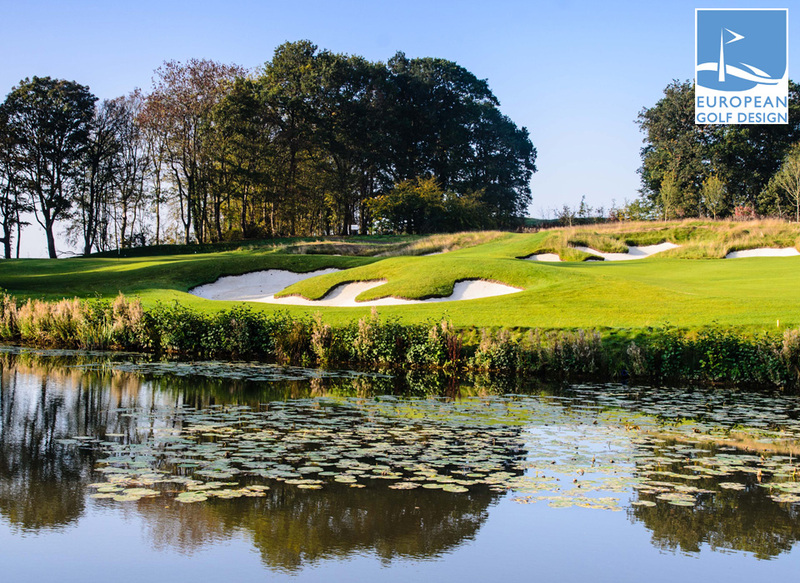 Below: Examples of some modern ‘natural’ bunkering styles.